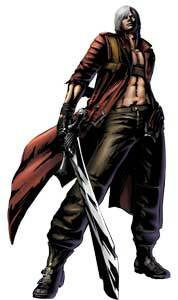 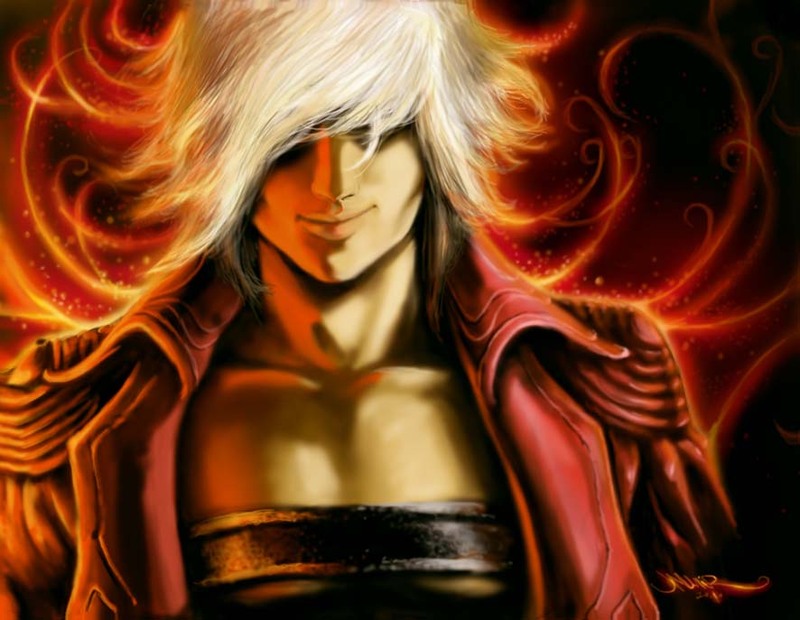 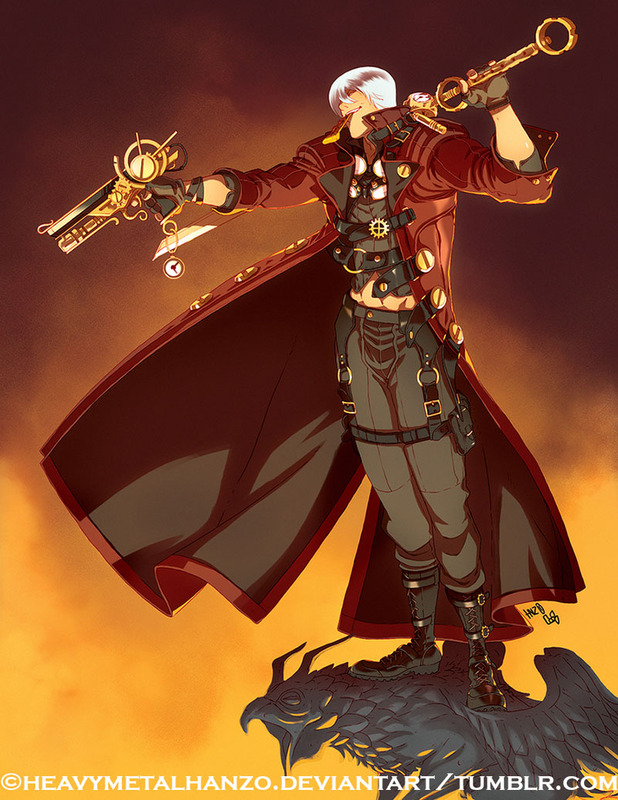 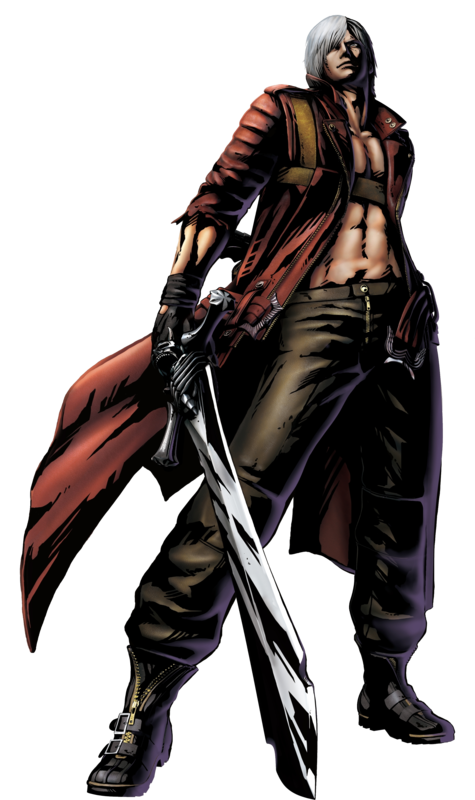 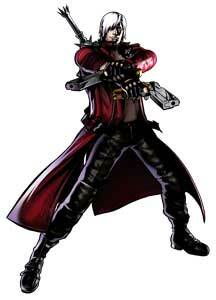 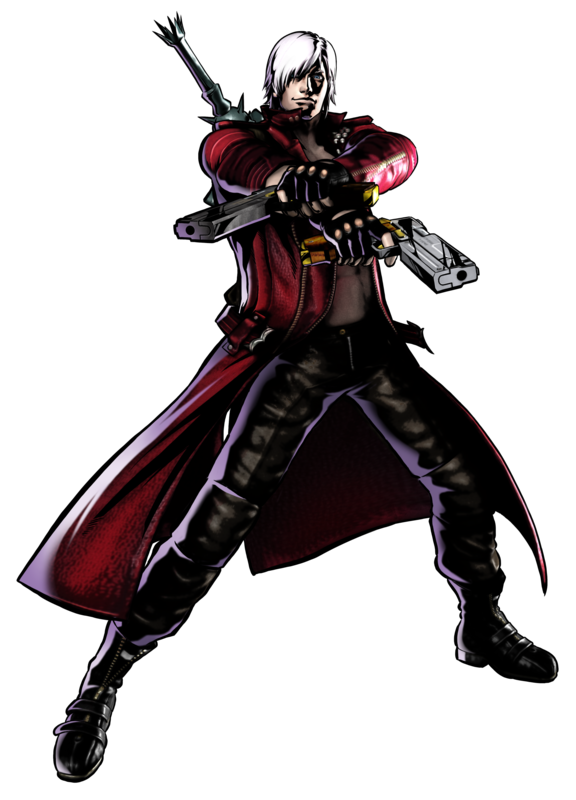 Dante is the main protagonist of the Devil May Cry games by Capcom that debuted on the Playstation 2 in 2001. 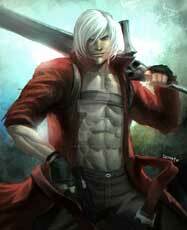 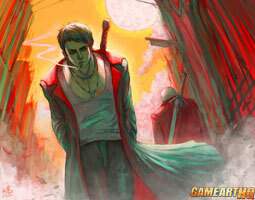 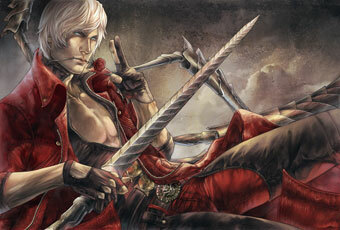 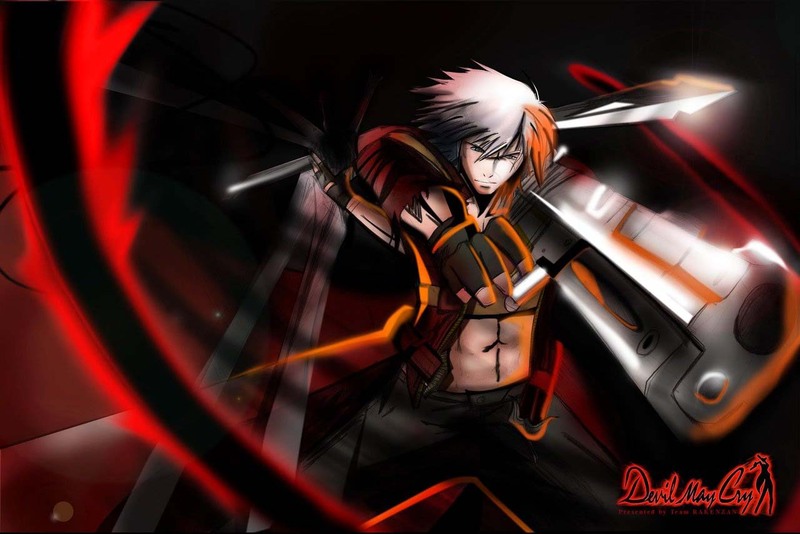 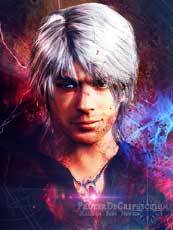 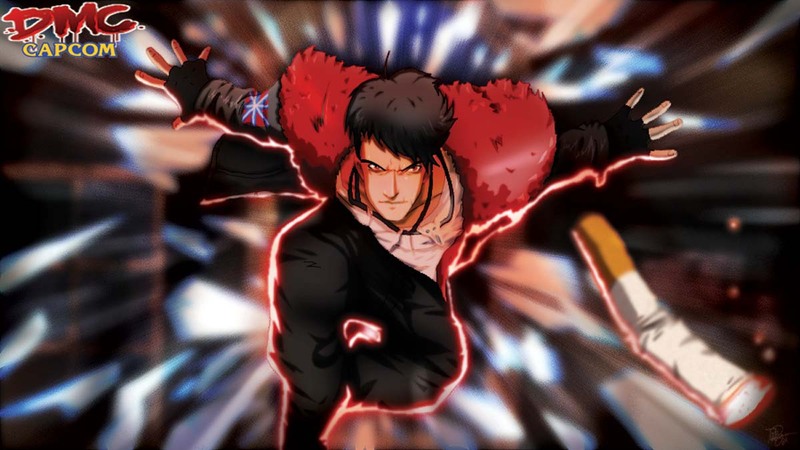 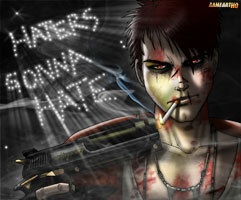 He returned in all sequels and also the reboot DmC (2012) as the main protagonist. Dante is also a playable character in the fighting games Marvel vs. Capcom 3 (2011) and Playstation All-Stars: Battle Royale (2012), in the Playstation 2 version of Viewtiful Joe and Viewtiful Joe: Red Hot Rumble (2006) as well as in the crossover games Project X Zone and Project X Zone 2 and in Shin Megami Tensei: Nocturne (2003).